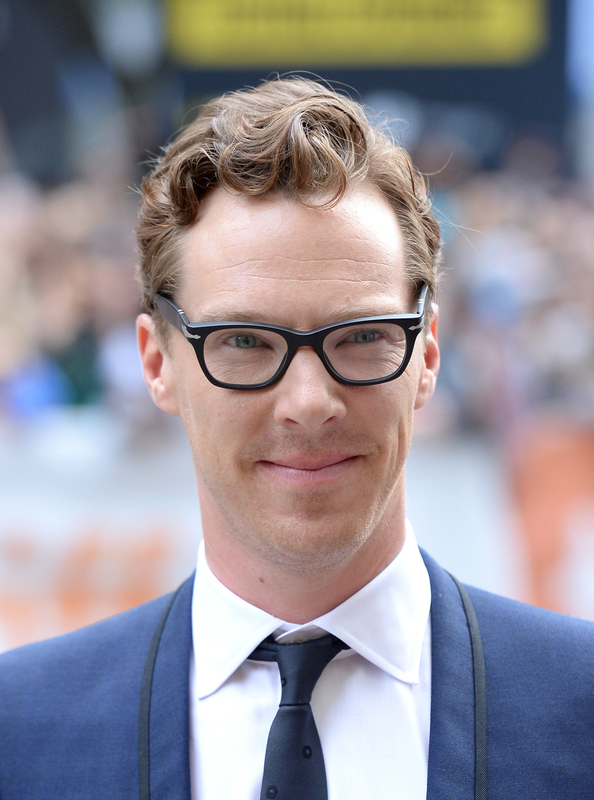 Benedict Cumberbatch doesn't just charm the people of Tumblr, but he just won over the audience at the the Toronto International Film Festival, too. His movie, The Imitation Game, won the People's Choice Award at TIFF, and that's a big deal because it means he's in contention to win an Oscar. According to The Huffington Post, "five of the last six audience award winners ... have gone on to score subsequent nominations for Best Picture; three of those films (12 Years A Slave, The King's Speech, and Slumdog Millionaire) have won." But TIFF's People's Choice has picked winners for more than just the last six years. The Hollywood Reporter writes that over the course of the festival's history, "audience award winners have accounted for 122 Oscar nominations ... Forty-three of those nominations resulted in Oscar wins." Not only does the film have a decent chance of becoming nominated for Best Picture, but Harvey Weinstein's films also have a history of securing Oscar nominations for the movie's actors. Recent examples include Bradley Cooper and Jennifer Lawrence in Silver Linings Playbook and Meryl Streep and Julia Roberts in August: Osage County. Having The Imitation Game backed by The Weinstein Company only furthers Cumberbatch's chances of walking away with an Academy Award for his performance. It's true that we all love him because he's goofy and sometimes looks like an otter, but Cumberbatch is a talented actor and to hear that he's in the running for Oscar contention is exciting — but most of all, it's well deserved.